Carob proceeding has been one of our integral activities since 1890. We offer different kibbled products. We offer guar, a purely agricultural product, to be used for animal feed. 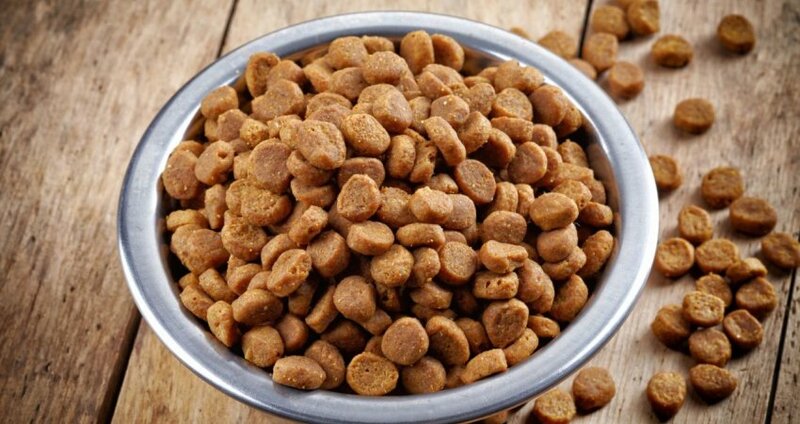 We offer a complete range of dry food for cats and dogs to meet our customers' needs. Different flavors of canned food for cats and dogs to meet our customers' needs. 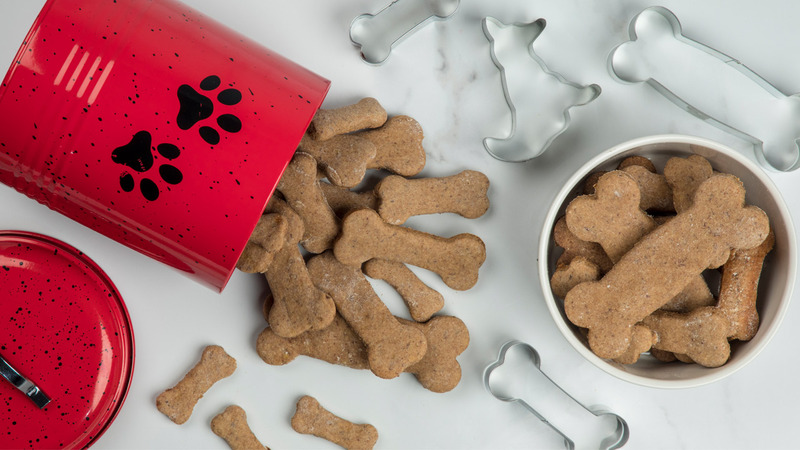 Various snacks and reward treats for cats and dogs. We import directly from the Netherlands a wide variety of food for birds and rodents. 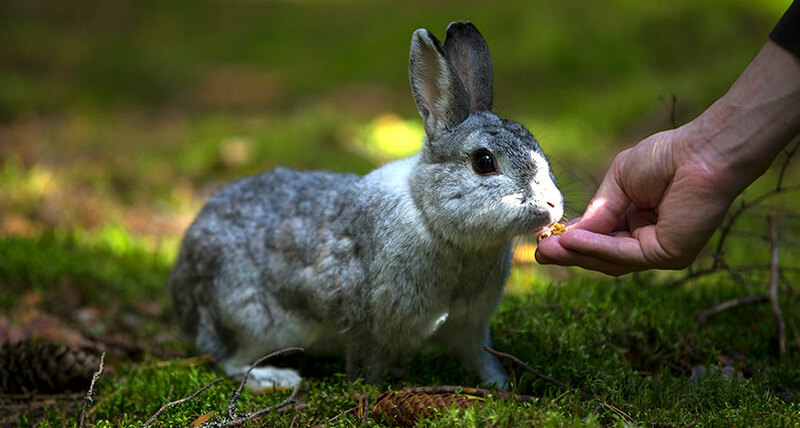 We offer different kinds of animal beddings, hay for rabbits and sanitary sand for cats. We offer charcoal in various packages and two different kinds of briquettes. 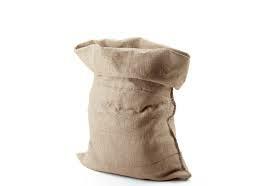 We import jute sacks for olives collection in low prices.